SEAT set a new sales record in May. The brand’s global deliveries went up by 15.5% last month for a total volume of 49,200 cars (2017: 42,600). This figure surpasses the prior record established in 2000 (48,400 units). In the first five months of 2018, SEAT achieved a record volume as well and exceeded the highest sales figure in its history, also dating back to 2000 (229,600 vehicles). In this period, the carmaker delivered 238,500 vehicles worldwide, which is 18.5% more than from January to May of 2017 (201,300). 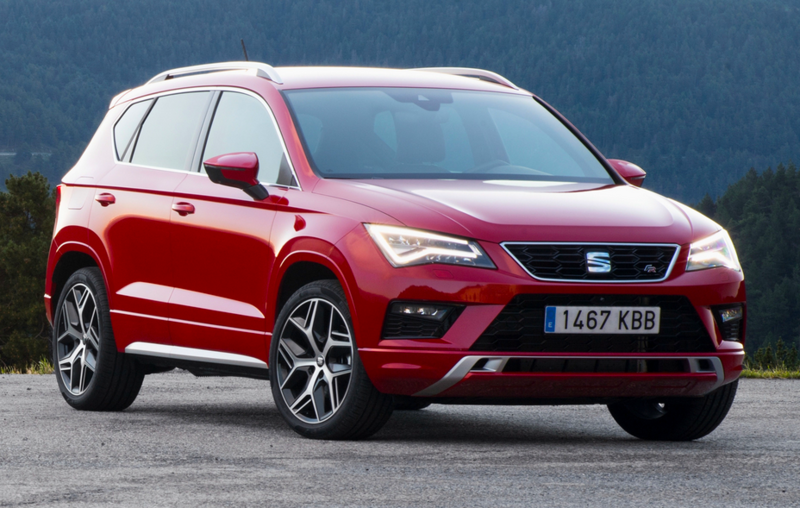 Meanwhile the meteroric rise in SEAT’s sales in Ireland continues with the performance of the brands’ impressive SUV range contributing towards this success. Sales of the all-new SEAT Arona and award winning SEAT Ateca account for a phenomenal 55% of SEAT’s overall sales year to date. Even more satisfactory for SEAT Ireland is the performance of high end trim lines in the Ateca range. The SEAT Ateca FR and Xcellence models have generated 44% of total Ateca sales year to date improving the brands profitability even further. A strong increase in market share is another fantastic result of SEAT’s superb 2018 performance with market share increasing from 2.5% to 3.0% year to date.